ZURICH -- SGS S.A> (SGSN.VX) Tuesday said it acquired Herguth Laboratories, Inc., based in Vallejo, California, for an undisclosed sum. HRL Holdings: Another ALS in the making? 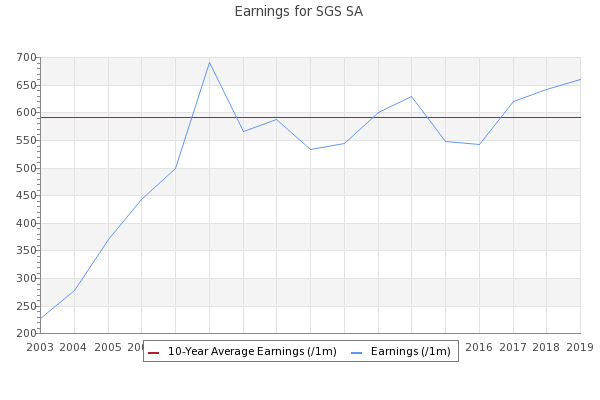 ... or global behemoths like Bureau Veritas SA (4BV:GR) and SGS (SGSN:VX) in terms of the products and services it provides to its customers.